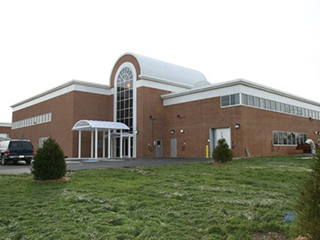 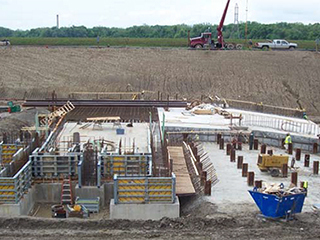 This project consisted of construction of a new Raw Sewage Pump Building with four mechanically cleaned bar racks, four 48″ raw sewage pumps with variable frequency drive units and motors, sluice gates, four 48″ diameter magnetic flow meters, belt conveyor, elevator, plumbing, HVAC, mechanical, electrical, instrumentation and control systems. 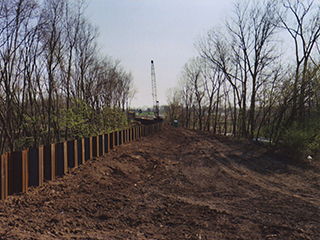 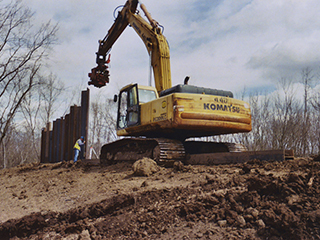 Construction included installation of a 1,500 foot long sheet pile cut-off wall for flood protection, mass excavation, and dewatering of the site. 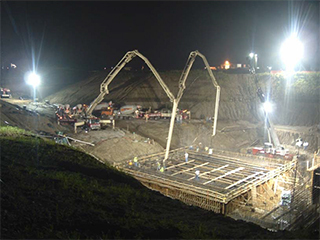 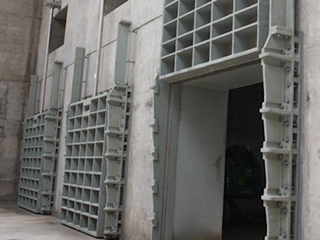 The building structure included over 16,298 cubic yards of mass concrete placements, with concrete maturity instrumentation and monitoring to ensure compliance with maximum peak and differential temperature requirements.